CHAMPIONSHIP GOLF IN THE HEART OF MICHIGAN’S WINE COUNTRY! 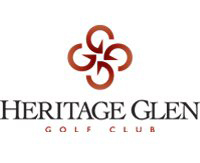 Designed by architect Jerry Matthews in the mid 1990’s, Heritage Glen Golf Club sits in the heart of Michigan’s wine country. This player friendly course provides you with two different settings to enjoy an 18 hole round of golf. Certain holes weave through thick pine forests while other parts of the course have a Scottish links feel. 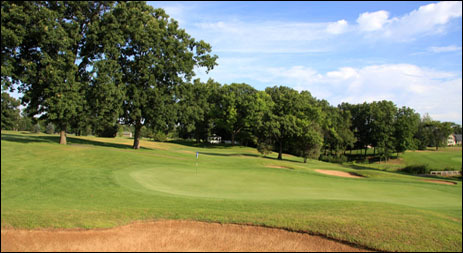 Playing at 6,630 yards from the back tees Heritage Glen is located 12 miles west of Kalamazoo just north of Interstate 94. When playing a round at Heritage Glen Golf Club you will encounter a lot of uneven lies. For a right handed player a ball above your feet will tend to go left so be sure to aim right of your target, whereas a ball below your feet will tend to go right so you need to aim a little further left of your target. 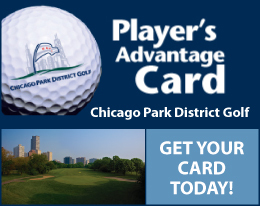 Click here to print out a coupon – purchase 3 rounds of golf and receive your 4th round FREE!